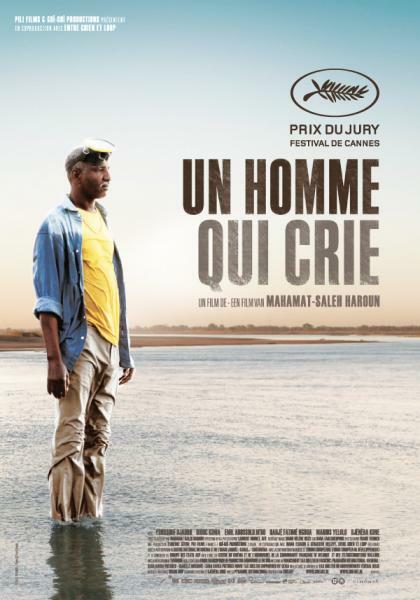 The social and political problems that have marked Chad’s have been central to all of Haroun’s films. Representative for these problems is Chad’s civil war; however, instead of analyzing the civil war itself, Haroun keeps it in the background, preferring to focus on the effect it has on the lives of individuals, their families and their friendships. In 2008 AfricAvenir was awarded the « Toussaint L’Ouverture »medal, an annual prize given by the Executive Board of the UNESCO for individuals and organizations for their outstanding fight against racism, intolerance, and economic exploitation.